SKC is a private 6,000 square foot air conditioned facility that welcomes the best kids into our programs. Palmetto Bay kids can’t stop raving about how much fun they have at one of SKC’s award winning programs. 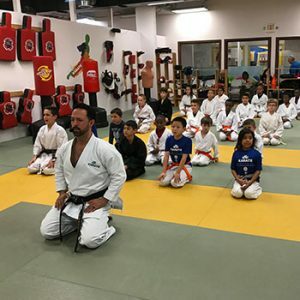 From Summer Camps to After School, our Super Kids pick SKC over any other program in Palmetto Bay and it’s surrounding neighborhoods. Our goal is to create a warm, open environment where SKC kids feel safe enough to ask questions, explore, and seek answers. We challenge every Super Kid to surpass his or her own personal best and help them over the hills and through the valleys of these growing years. SKC is particularly proud of its diversity and takes every opportunity to celebrate those characteristics that make us different.